If you watch American late-night television, you can count on seeing three things: Talk shows, Seinfeld reruns, and of course, info-mercials. Yes, the often peculiar and over-the-top extended ads on late-night TV mostly make up an endless parade of solutions to problems you never knew you had. Many of the products are hilariously useless and absurd, but a good selection of them are actually quite ingenious and well made. In this post we pay tribute to these As Seen On TV hall-of-famers. Here are the best As Seen On TV products currently available. We start off with an obvious choice. 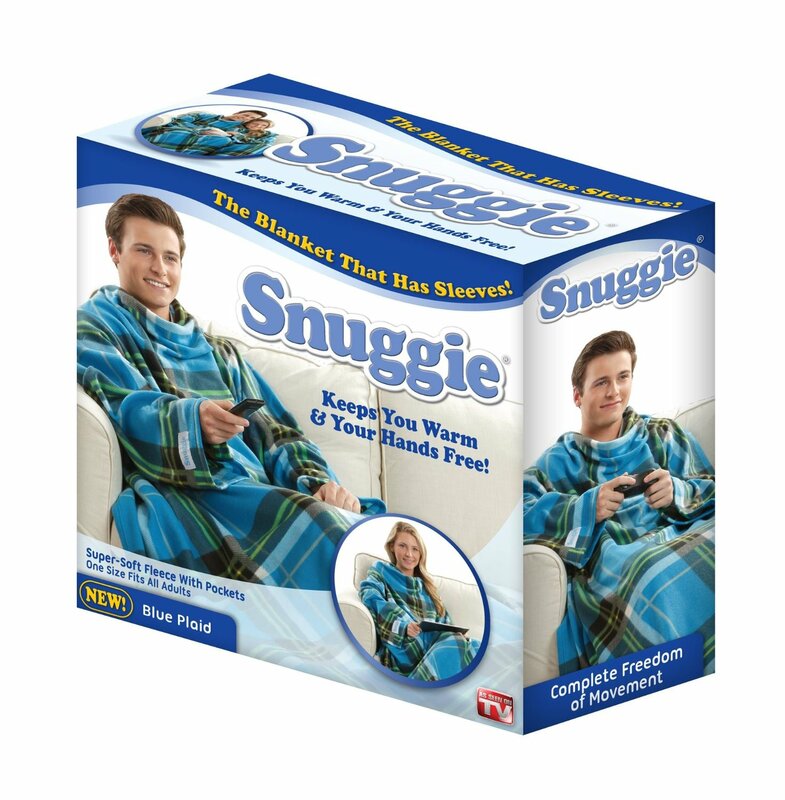 Since its debut several years ago, the Snuggie quickly captured the hearts of an entire TV watching population. For those who may not be aware, a Snuggie is basically a blanket with arm sleeves. 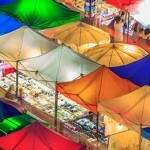 It is a simple concept that has made so much money, we’re kicking ourselves for not thinking of it first. Wearing one of these allows you to have the feeling of being under a blanket while also having your arms free to do things like knit or play video games. 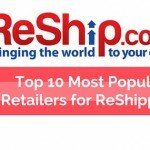 Here is another huge success story in the world of TV based retailing. 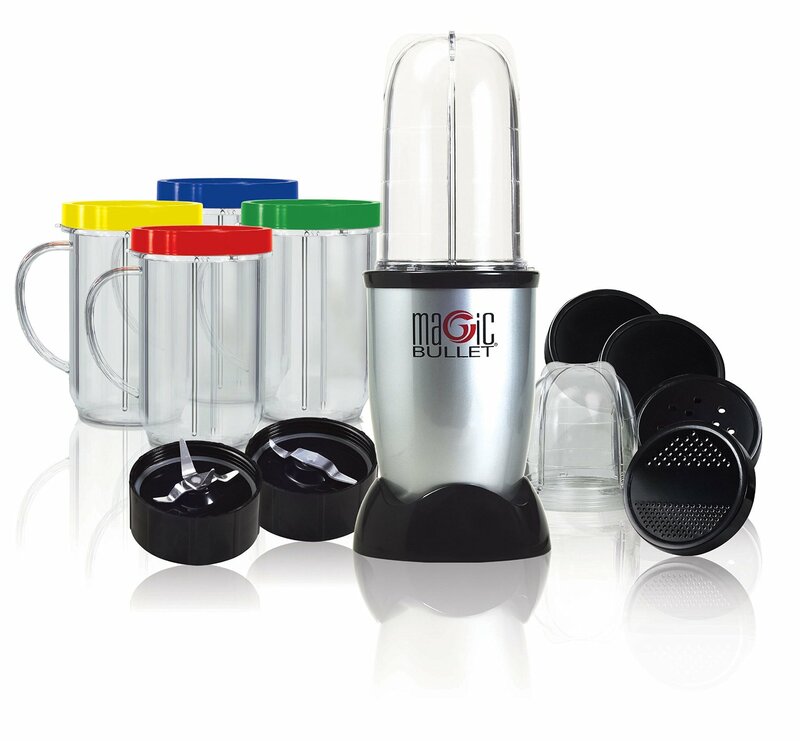 The Magic Bullet mixing system caught on because of its simple and convenient design, which doesn’t take up half as much counter space as a normal blender and is much more versatile. These are commonly used to finely chop ingredients, make smoothies, and grind coffee beans. It even comes with mugs and other attachments for incredible usability. 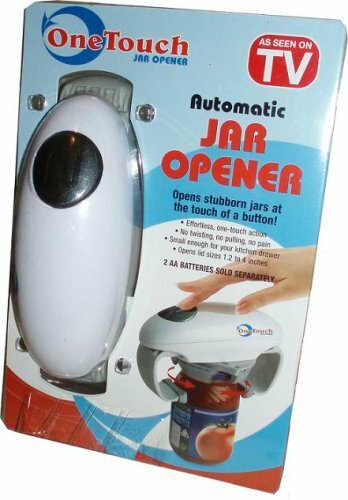 If you have no trouble opening jars, you’ll probably think this is a silly thing to buy, but the truth is, lots of people have a hard time opening the things. Consider all of the independent senior citizens of the world, many of whom have arthritis or at least, diminished strength. They deserve a product which allows them to open jars without having to wait for their grandchildren to come over and help them and the OneTouch jar opener is it. This device makes short work of even the most stubborn jars so you don’t have to clear your afternoon to get a pickle for your sandwich. Billy Mays might have had the loudest voice on TV, but at least he was usually yelling about something cool. 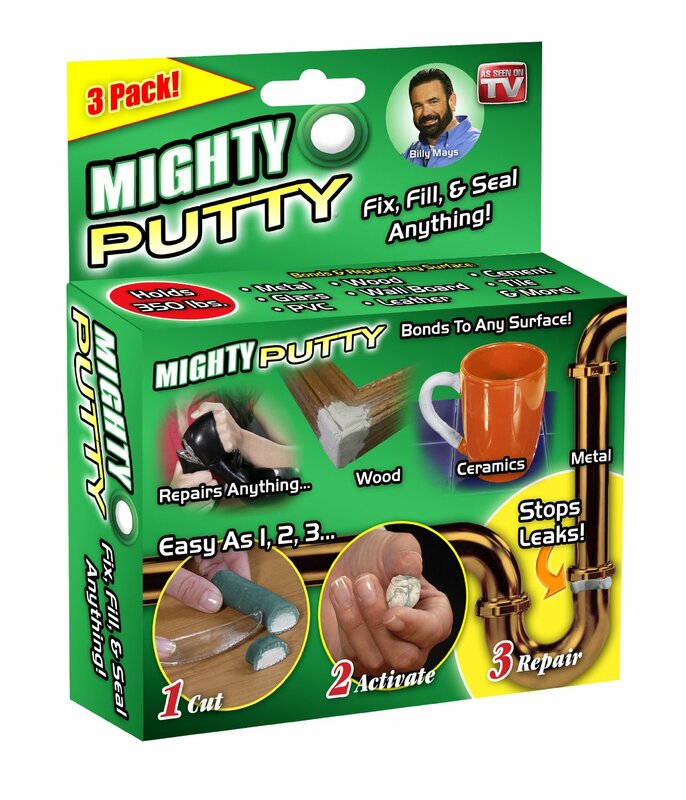 Mighty Putty is no exception and might just be the most universally useful item ever sold on TV. This magical substance sticks to just about anything and forms an incredibly strong bond to mend virtually any fracture. If pests and insects are what is stopping you from leaving your door open during hot summer months, your prayers have been answered. 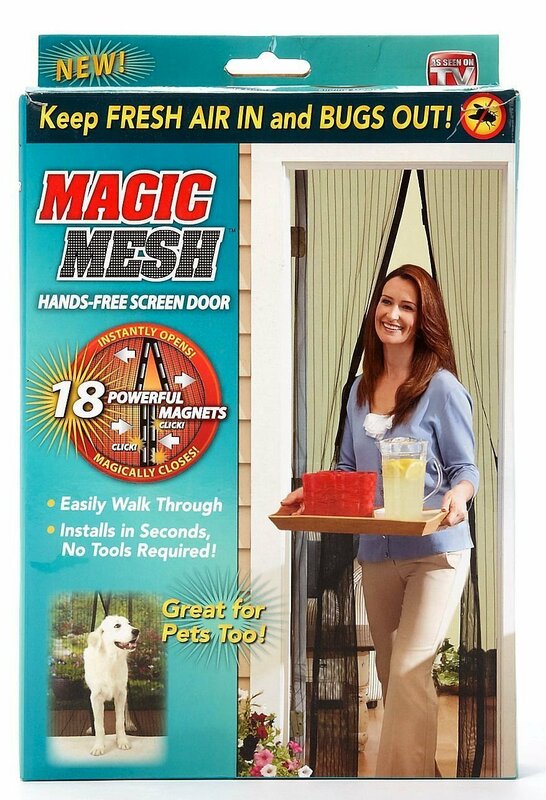 This mesh screen hangs in your doorway and lets a nice breeze into your house without all of the mosquitoes and flies that usually come along with it. It fastens closed with magnets, allowing you to come and go while the mesh curtain keeps itself closed. 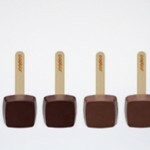 Here is another item for people who live in hotter climates. You know how the cool side of the pillow always feels better? If only that feeling weren’t so fleeting. 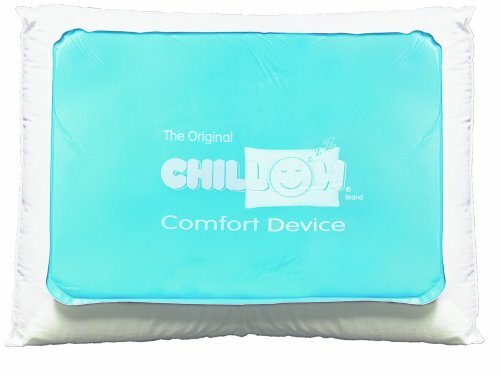 The chillow solves this problem by keeping the entire pillow cool all the time. It needs no electricity and keeps its memory foam constantly cool by using what the manufacturer calls soothsoft Liquid technology. Neat! They’re pajamas that look like jeans. Think about that. Now you can leave the house in the comfort of pajamas without looking like a slob. What’s not to love? A clogged drain can be a bummer. But if you pay a plumber to fix that for you, you’re wasting your money. Instead, get the Turbo Snake and take care of that blockage yourself. 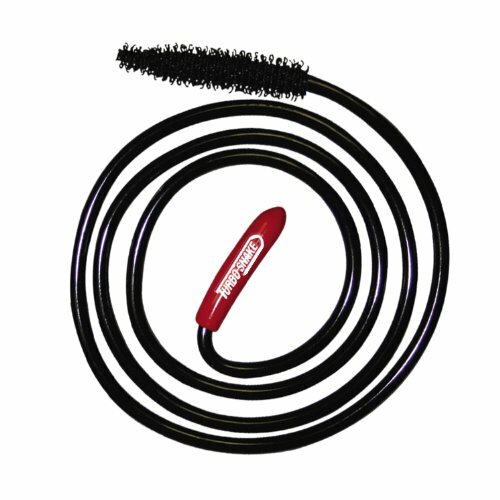 All you have to do is stick the Turbo Snake down the drain and twist it around. Your clogged drain will have a smooth flow in no time. 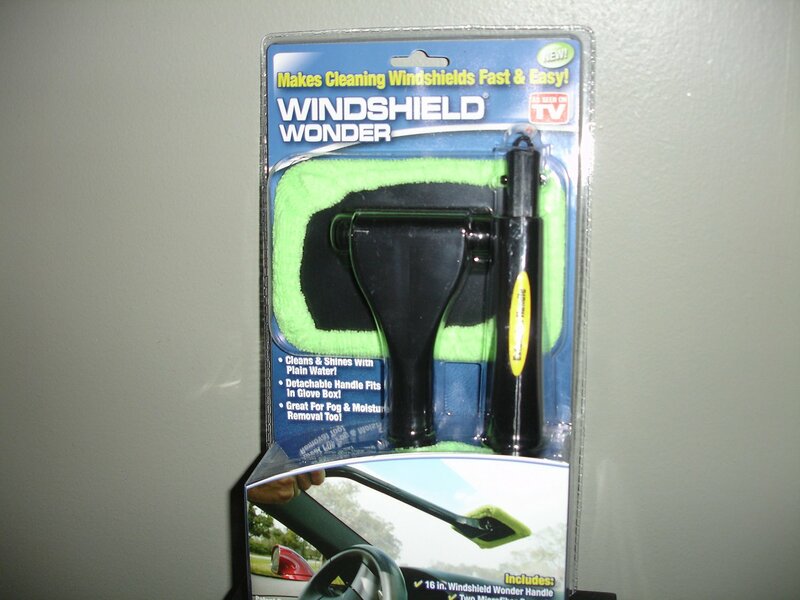 It’s never a bad idea to have a tool to clean the inside of your windshield on hand and this one trumps them all. What makes it great is its handle, which enables the user to leisurely sit back and clean even the most hard-to-reach areas of the windshield. One thing dogs can’t resist doing is scarfing down their food as fast as caninely possible. This can pose a problem when it results in choking, bloating, and gas. 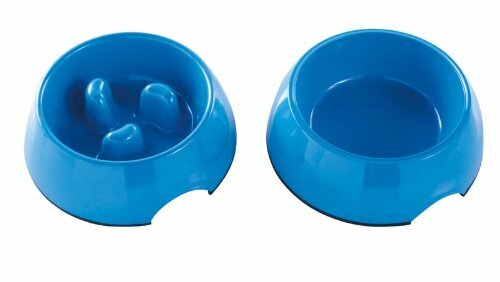 Help your dog control its food intake by placing food in the Whoa Buddy Bowl, which contains obstacles to slow face stuffing. 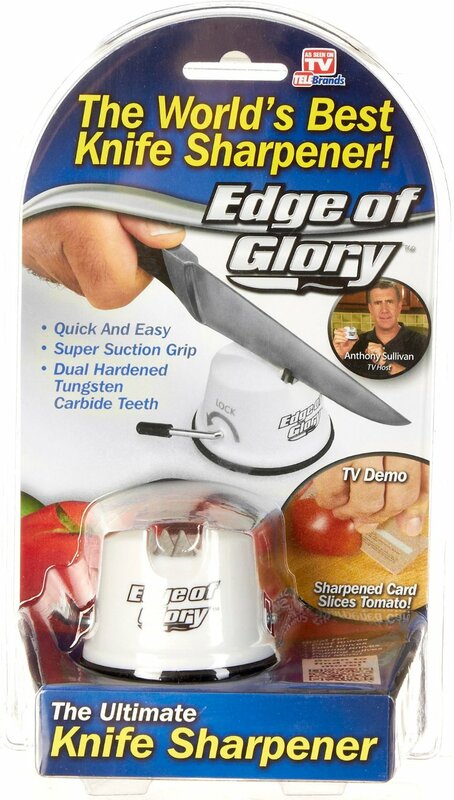 The edge of glory is a knife sharpener designed for the highest level of counter-top convenience. It suctions to your counter so you can do a few quick passes through it on the fly to get your knives as sharp as the day they came out of the box.